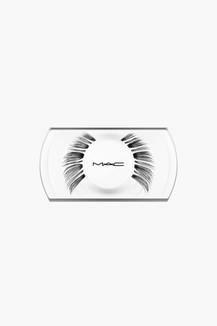 How to use - Trim full lash to fit your eye shape/length. Apply a small amount of lash glue to the strip and allow 30 seconds for glue to become tacky. Position the strip at the base of your natural lashes and gently press onto the lash line. If properly cared for and cleaned, lashes can be reworn and reshaped.